cammy is using Smore newsletters to spread the word online. 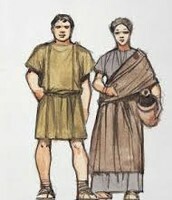 The Plebeians were the lower class of Rome. The Patricians had more rights than them from a political standpoint. The Plebeians usually consisted of the lower class. The word Plebeian comes from the Latin word Plebs meaning ' the common people'. 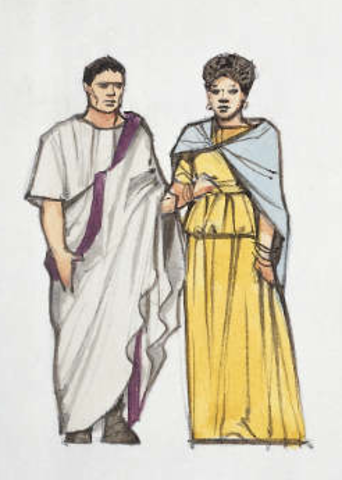 The Patricians wore nice clothes and were always dressed well. 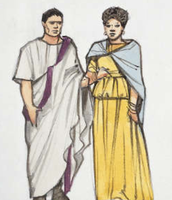 Here's how Plebeians would've dressed and they did not have as nice clothes as Patricians. Some differences between the two groups. One being that Patricians had more money where the Plebeians weren't as lucky. 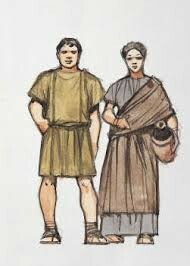 Another difference is that Patricians always had nice clothes were only some Plebeians had nice clothes and if they did, they were only worn on special occasions.